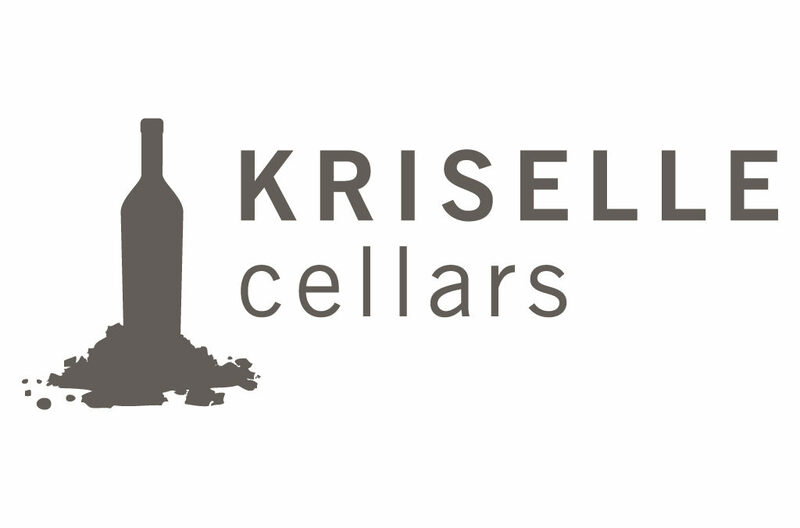 Kriselle Cellars creates handcrafted, limited production wines crafted to highlight the unique character and quality of grapes cultivated in the Rogue Valley Appellation in southern Oregon. Diligence in the vineyard and attentive patience and care in the winery contribute to the fine expression of balance and beauty in the award-winning wines of Kriselle Cellars. Spoil yourself with a visit to the beautiful tasting room to enjoy the picturesque setting while enjoying elegant local wines where they were grown and crafted.